I know I don’t need to remind you about the fact that weight-loss is a rather popular subject. Heck, the fact that this column even exists is proof of that. 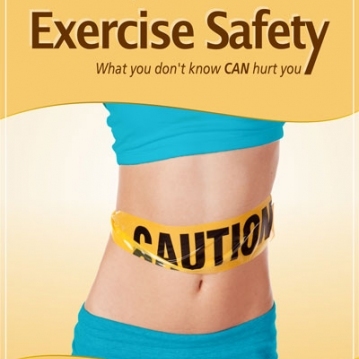 Does anyone think about exercise safety? Do you know about any contraindications you may have to exercise based on your current health conditions or family medical history? What you should look for in a personal trainer? Are you aware of why it’s important to warm up and cool down? Probably not. They certainly didn’t cross my mind until I went to school to learn to be a personal trainer. If it hadn’t been for Dr. Anthony Abbott and Fitness Institute International, Inc., I wouldn’t be in a position to inform you as to why exercise safety is so important. What’s the difference between a certified and QUALIFIED personal trainer? Does your gym have an automated external defibrillator (AED)? Are you taking nutrition advice from someone who is properly educated? While I am absolutely thrilled for anyone who decides to embark on a lifestyle that focuses on healthy living, I just want to make sure that you have been alerted to the fact that there are some important things to take note of to keep you in good hands - whether you are doing this on your own or working with a trainer. 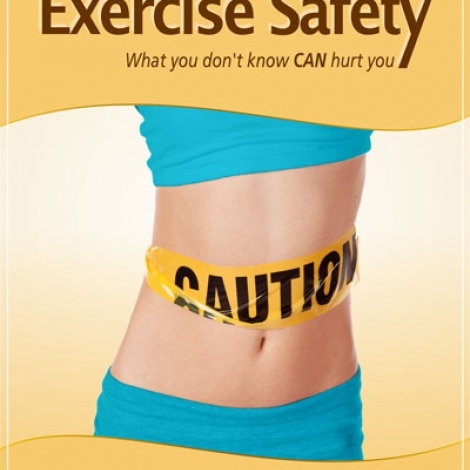 I encourage you to get the book, “A Simple Guide to Exercise Safety.” No, not because I am the author, but because I care about what happens to you. With the upcoming festivities, weight-loss will undoubtedly be on everyone’s mind. So before you sign up for fitness classes or go on that crazy diet that eliminates important food groups, educate yourself on how to make wise choices in regard to your health and well-being.